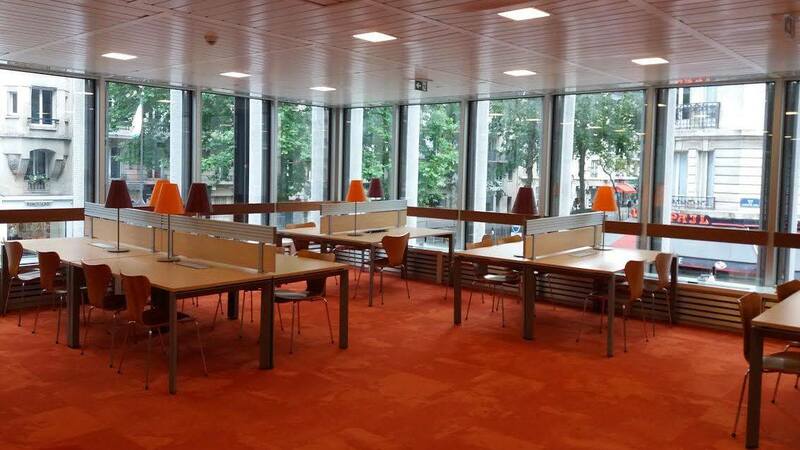 Since 2010, the FMSH Library has been active in the ambitious Campus Condorcet project. It is contributing to the creation of the Campus’s GED (major documentation facility), where it will be relocated in 2019. FMSH recently joined the Sorbonne Paris Cité ComUE (an association of universities and higher education institutions), thus becoming part of another powerful documentation network serving higher education and research in the Île-de-France region.